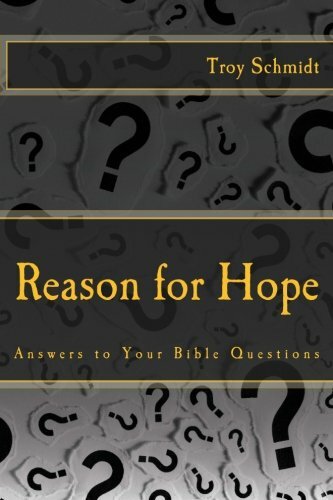 Reason For Hope: Why is there temptation? Freewill must occur in order for there to be love. Nobody loves when forced to love, but only when they choose to love. For there to be choice, there must be options – to love or not to love. Satan had the same freewill opportunity to love God or love himself. Satan chose to love himself. As a result, he decided to tempt others away from following God. Temptation is a natural result of freewill. 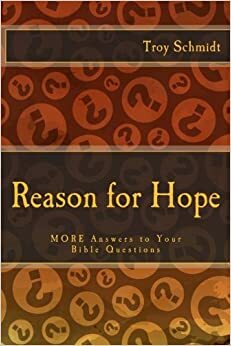 Temptation challenges that freewill opportunity to love God or not to love God. It can strengthen that resolve to follow God or derail our relationship with Him. Without that active opposition, we would never really know if we truly love God or not. All love stories in literature have conflict and evil doers who want to destroy the relationship between two lovers. Those stories end happily when the couple rises above the temptations, survives with their relationship intact and lives stronger than ever before. Temptation is the challenge to our love story with God.